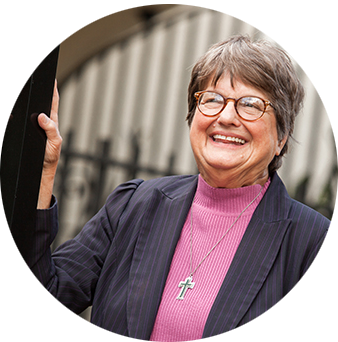 Sister Helen is known around the world for her tireless work against the death penalty. She has been instrumental in sparking national dialogue on capital punishment and in shaping the Catholic Church’s vigorous opposition to all executions. She is the author of Dead Man Walking which was later turned into an academy award winning film. Her most recent book is River of Fire: My Spiritual Journey which is due out in August, 2019. Learn more about Sister Helen and her work here. 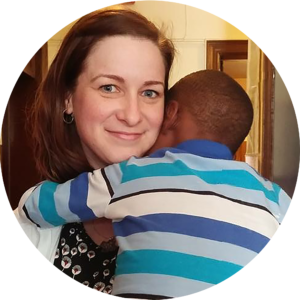 Jennifer is currently discerning religious life as a Sister of St. Joseph at the Federation Novitiate in Rochester, NY. 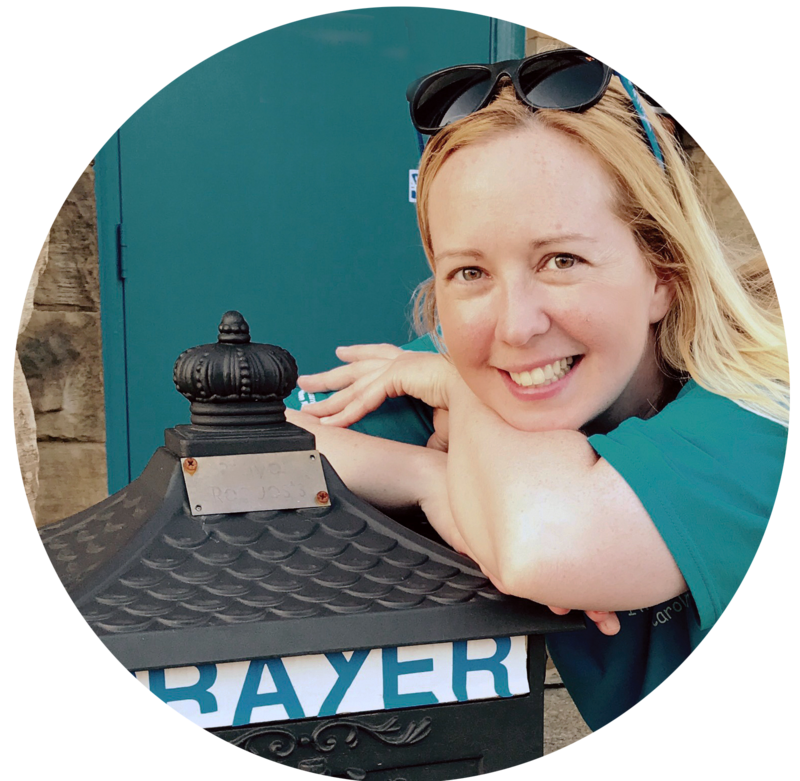 She began considering religious life out of a desire to be part of something greater than herself, and entered the Congregation of St. Joseph in July, 2018. The ten-month novitiate provides a concentrated time for novices to deepen their relationship with God, study the mission and history of the Sisters of St. Joseph, experience the richness of living in community, and engage in ongoing discernment to determine if religious life is what God is asking of her. Sister Marilyn serves on the congregation’s Peace and Justice team where she is active in a number of social justice initatives including fair and just immigration practices and laws, care of the environment, anti-racism and anti-human trafficking efforts, the abolishment of the death penalty, socially responsible investing, and non-violence initiatives, especially in regards to gun violence. As part of our mission to bring all into unity with God, one another, and all creation, we stand with and for the poor and vulnerable and advocate for change of systems that oppress and marginalize. Sister Mary Jo is reimagining the concept of vocations and what it means for religious life today. 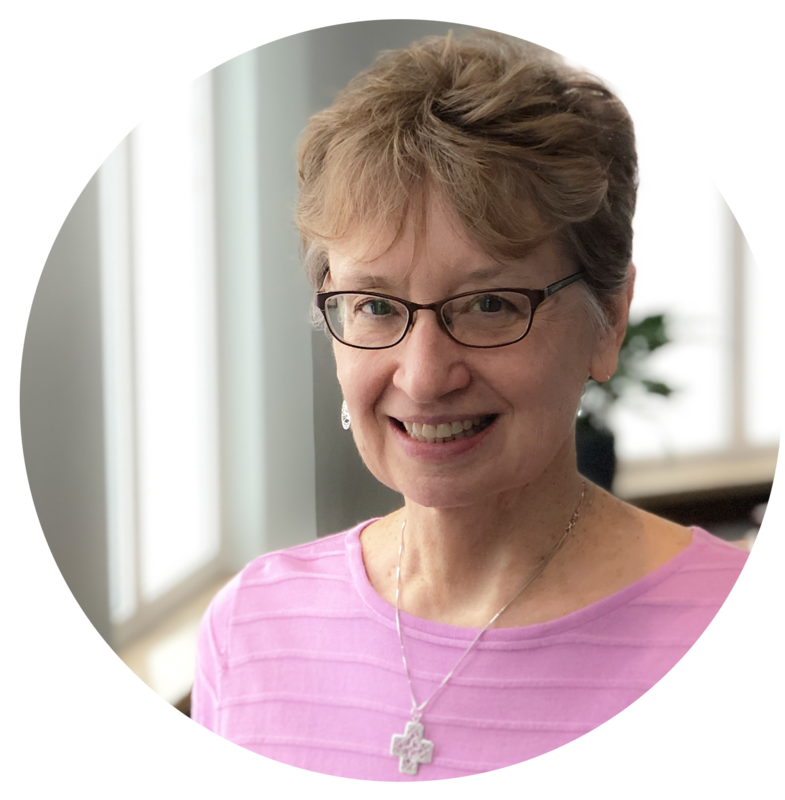 A former school psychologist and educator, Sister Mary Jo has a long history of working with young people and a deep desire to help young women discern their life calling. She works in collaboration with our Associate program which is another level of engagement open to those who wish to deepen their relationship with the congregation in a non-vowed capacity. By partnering in this way, Sister Mary Jo is able to help young women decide which path is right for them. 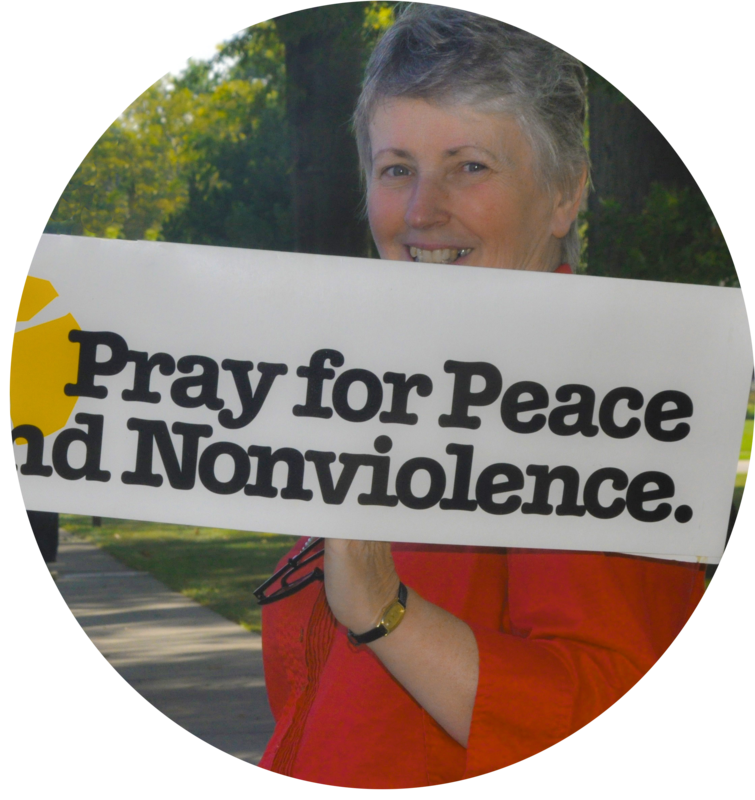 Sister Erin has dedicated her life to working with immigrants, migrants and refugees all over the world. She spent two years ministering to refugees in Rwanda and two years at Freedom House in Detroit helping asylum seekers settle and assimilate in the U.S. She has twice volunteered in El Paso working at the U.S./Mexican border, and currently serves as University Minister for Servce and Social Justice at the Universtiy of Detroit Mercy. To read personal reflections from many of our sisters, join us on our blog Beyond the Habit. A new post comes out every other week.